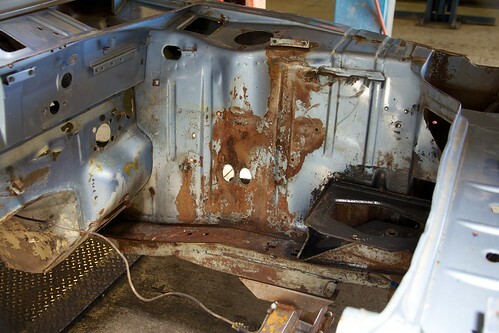 Discussion in '114 type 1600, 2002, 2002ti/tii (1967-1976)' started by ClarionBuilds, Nov 6, 2014. 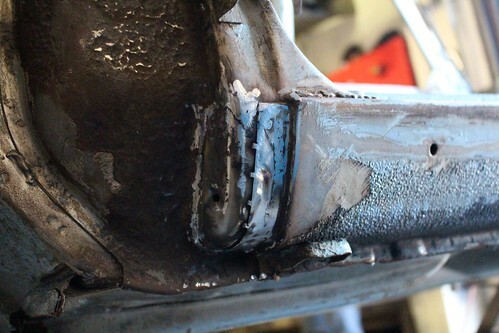 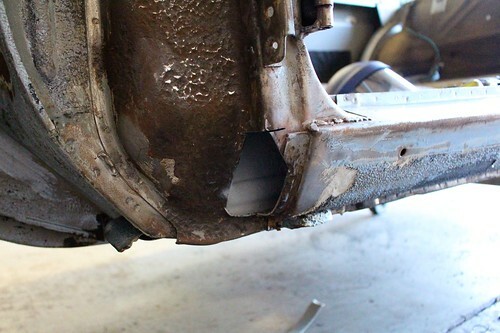 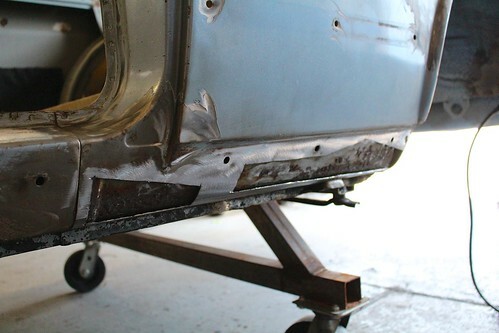 Once CoupeKing finished the tear down of our '74 2002, we noticed several spots of the car that needed rust repair. 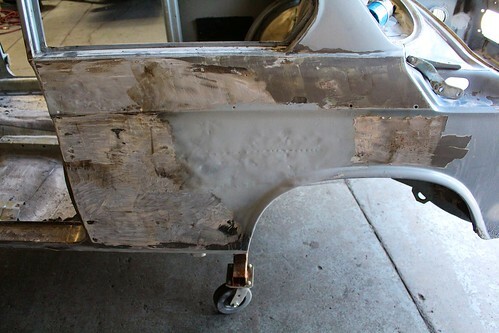 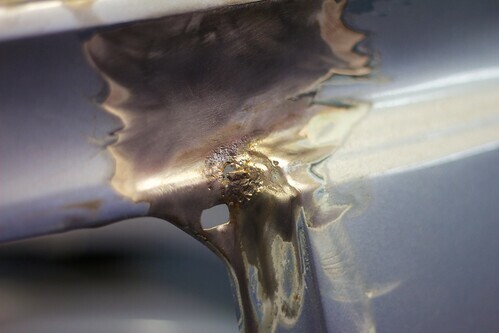 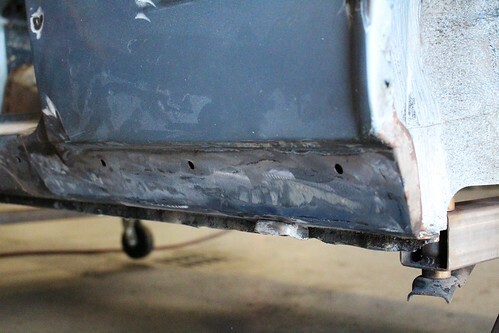 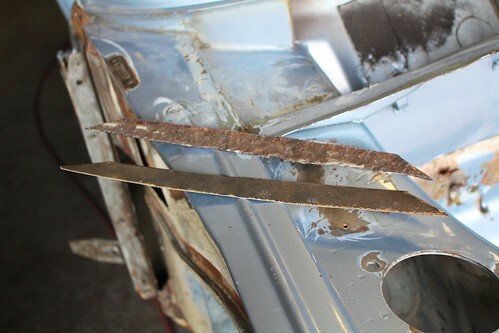 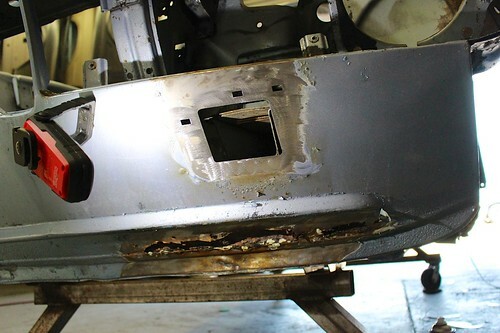 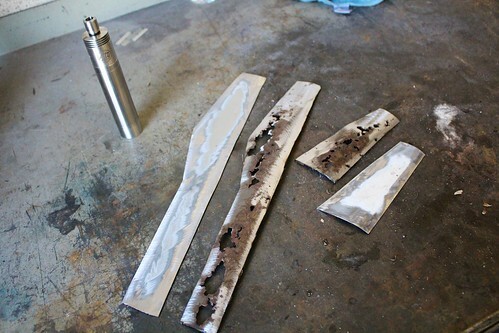 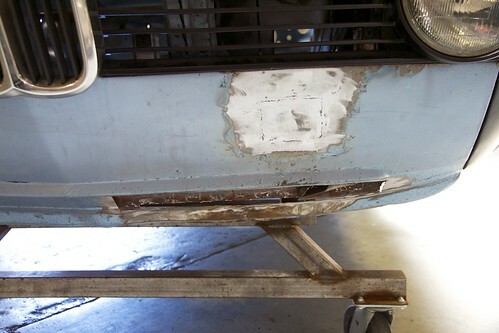 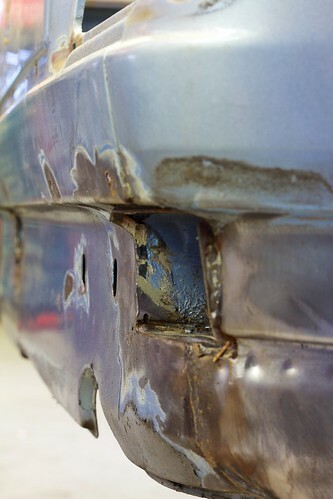 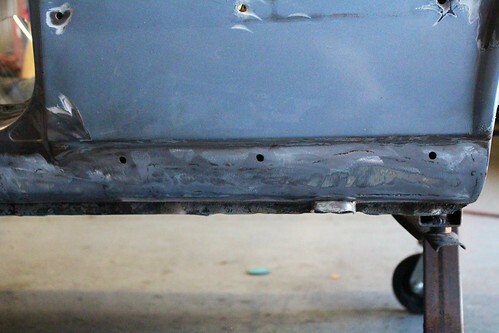 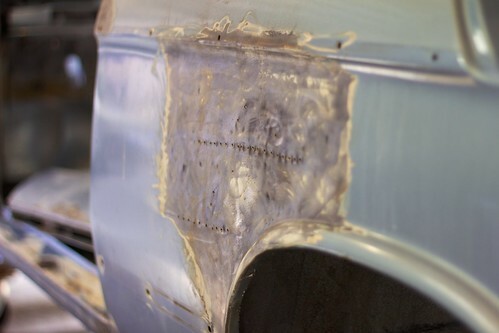 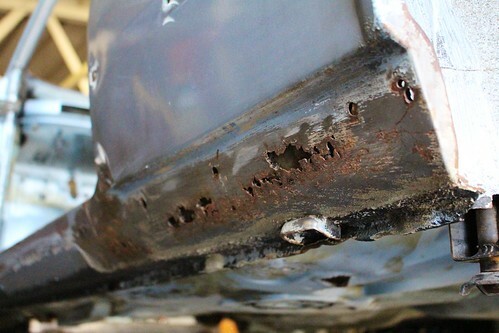 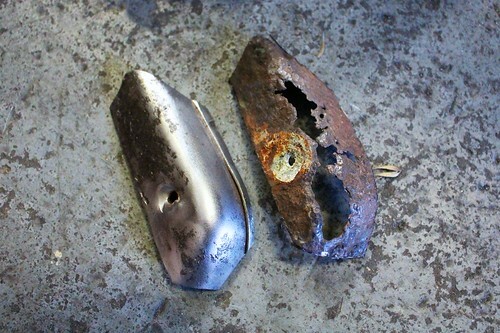 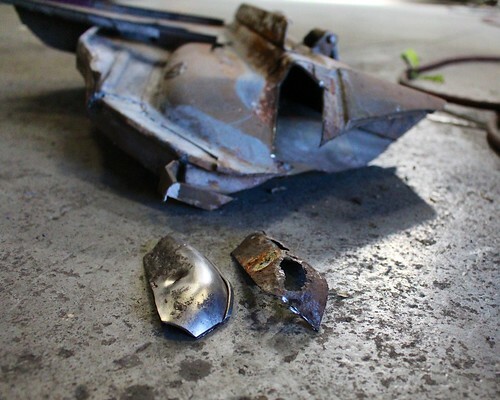 Check out the photos below of the rusty spots of the car and each being repaired. 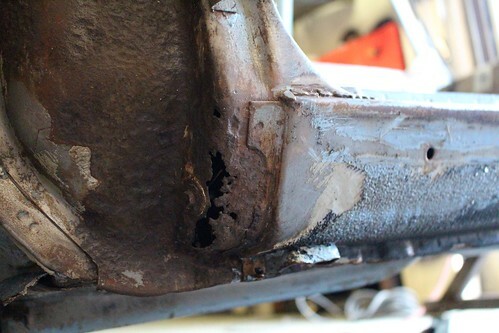 I recall hearing/reading Mike Self (Roundel columnist who wrote columns for years on 2002's, I think his column was called '02 Cents Worth) talk about there being some boxed area of the fenders that were notorious for holding water and having new cars having serious rust consequences even in as little as 1-2 years - going to so much effort, although I wouldn't know know the specifics, you guys might want to look into the inherent shortcomings of the 2002 structure and make sure they're addressed so the worst rust issues won't reappear all-too-soon! 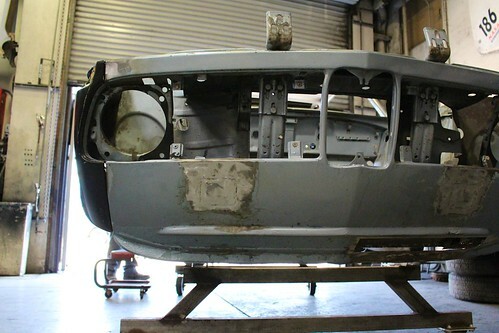 Your team is moving this project right along! 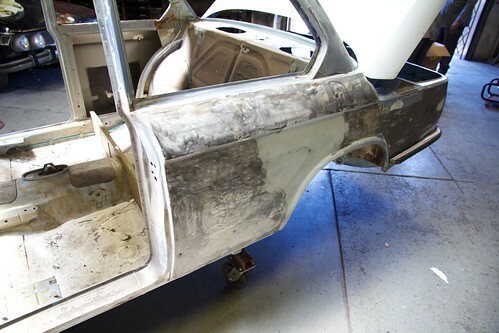 Sending the 02 off to paint!